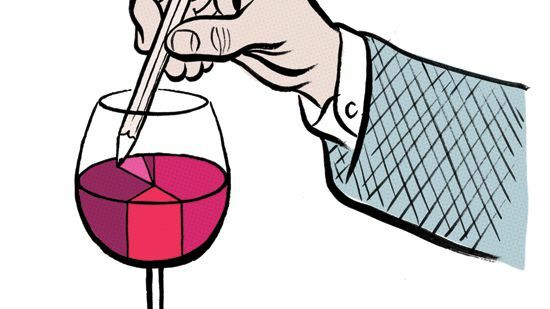 Here, F&W's executive wine editor suggests five top picks for $12 or less. A tiny cooperative of eight Navarran families grows the grapes for this bright, crisp Spanish red. This blend of native Portuguese grapes from the Douro Valley is surprisingly complex. A perennial value, Dry Creek's Chenin Blanc offers layers of citrus-melon flavor. A fresh, herby Tuscan red, it's a blend of Sangiovese with 2percent Merlot. This fragrant Chardonnay is made with hand-harvested grapes from France's Côtes Catalanes region.